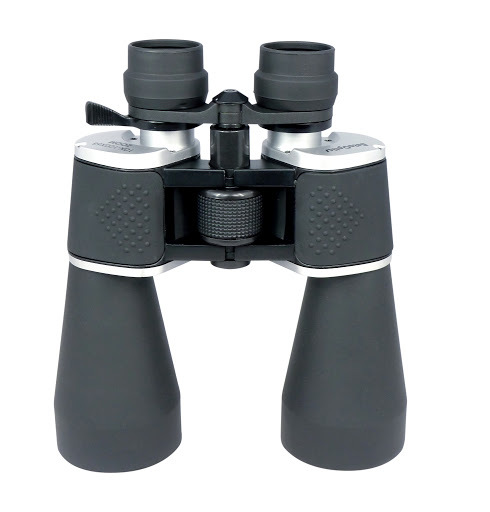 When you see binoculars, you think of its zoom and clarity. But you may miss other facts such as its construction and handiness. 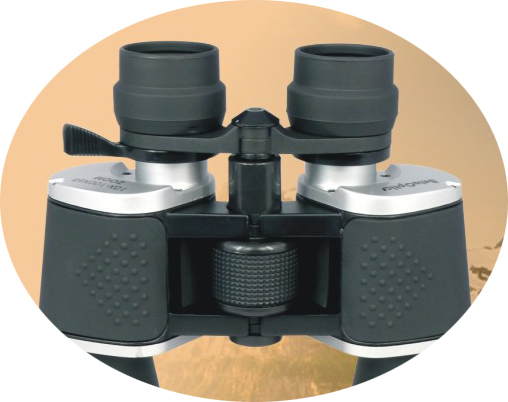 BetaOptics® Military HD Zoom Binocular is customized for those on the go with all high-performance features that a zoom binocular should have. 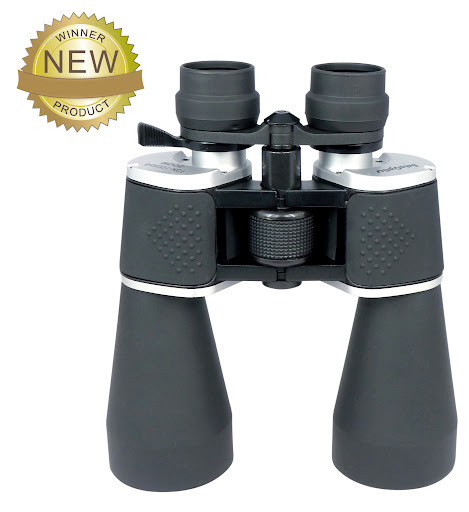 It is a high power, best clarity and yet light weight binocular that ensures you with comfortable use in the field. Zooms from lowest of 10 to highest of 100x with 68mm objective lens, giving you huge high definition clarity view from spot to spot in the field. 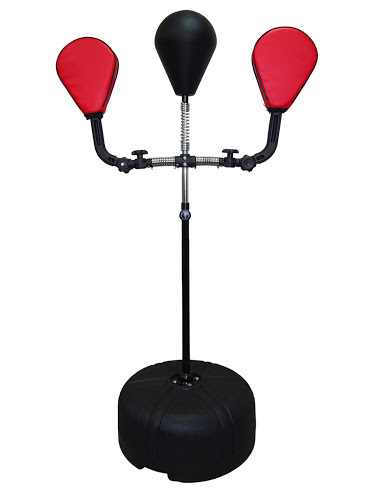 Its BaK7 prisms provides excellent light transmission and stability. Multi-coated strong construction but weights in just about 2.5 pounds, light enough to hold on your hand all the time without using a tripod, though, it is equipped with an integrated tripod mount for use with any standard photographic tripod. Go ahead and use this Military HD Zoom Binocular to capture and enjoy the perfect moment anywhere you go, for sport games or concerts in stadium, fun in beach, hunting in mountain. 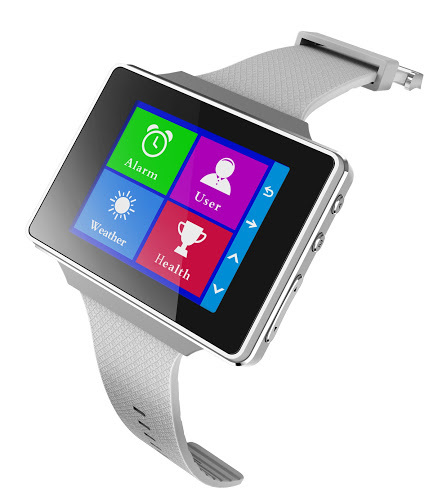 Its rugged nonslip hand grip, smooth center focus and right diopter adjustment allow you to pinpoint subject and surf your viewing with ease. A deluxe carrying bag and adjustable strap are included. 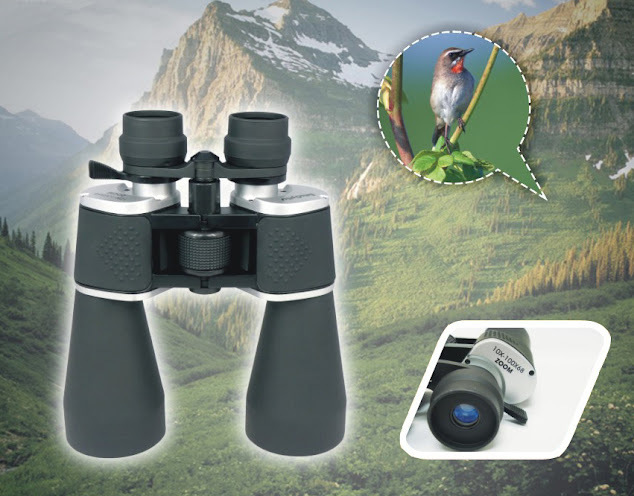 High-power, high-performance, HD zoom binocular. Magnifying from 10X to 100X with 68mm objective lens, capturing huge viewing with best clarity. BaK7 prisms, provides excellent light transmission and stability. 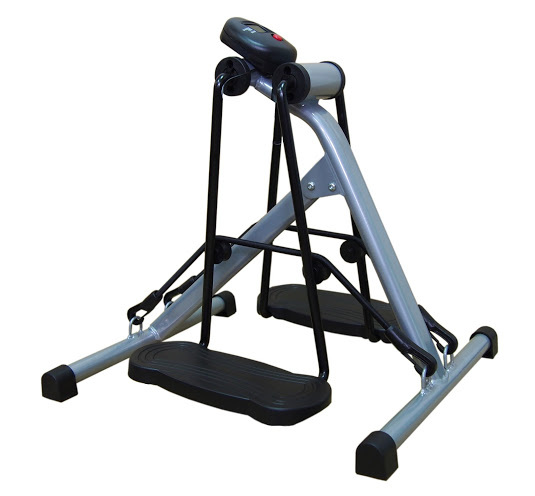 Strong construction yet extremely light weight and compact. 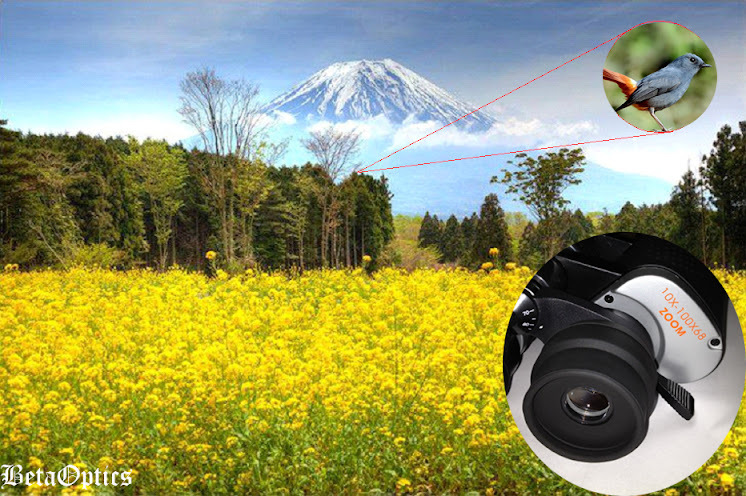 No tripod is required because of its light weight and robust stability, but an integrated tripod mount is equipped. Center focus and right diopter adjustment, allow you to pinpoint subject with comfort. Deluxe carrying bag and adjustable neck strap are included. Copyright © 2006-2019 Carepeutic Global Lab. Powered by Go Daddy, all rights reserved.